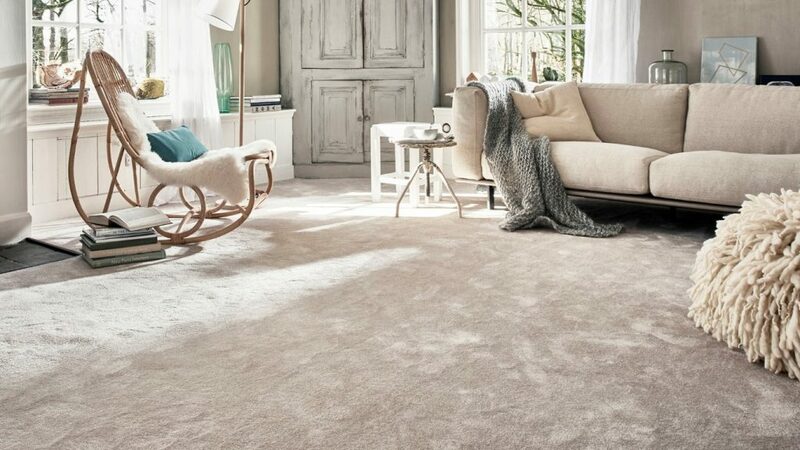 At Crown Carpets and Flooring Ltd, we offer an incredible range of superb quality carpets, from pure new wool and textured berbers, hardwearing twist pile, woven Wilton, traditionally patterned Axminister and sumptuous saxony – We offer a terrific choice of carpets to fit everyone’s budget. 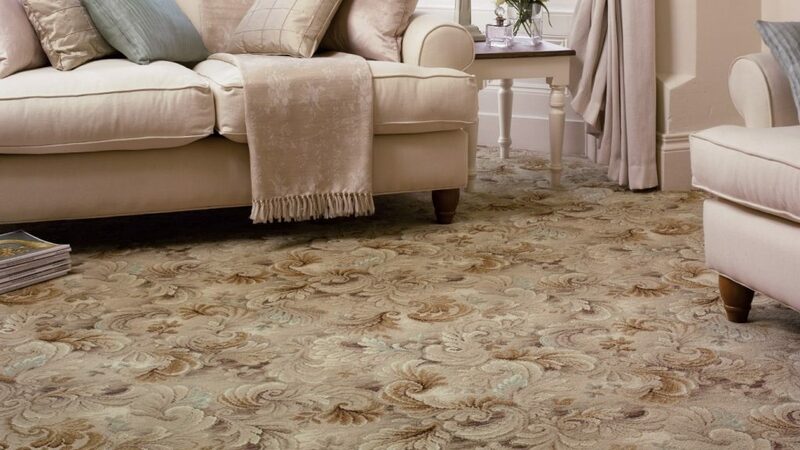 We carry over 50 full rolls of carpet on display in our showroom, offering you fantastic value for money. In addition, we also have an amazing sample department, giving you even more choice in quality, colour and design. 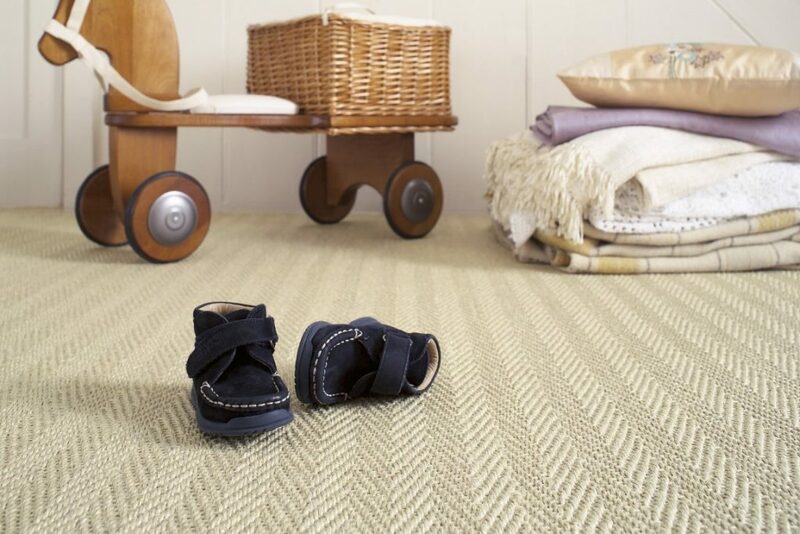 Along with a great selection of room size remnants and smaller off cuts, there really is something for everyone. 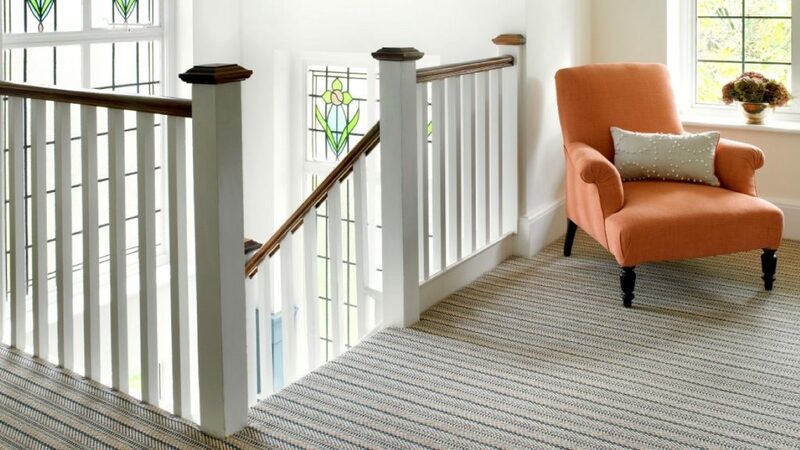 All installed by our own tried and trusted installation teams.